We’ve all heard it…scratch that. Most of us have probably said it at one time or another! This might be the ultimate “I really don’t want to read that much” excuse…but it’s also a fantastic way to teach elements of literature. As a bonus, it also helps your teen become interested in great literature and writing projects! 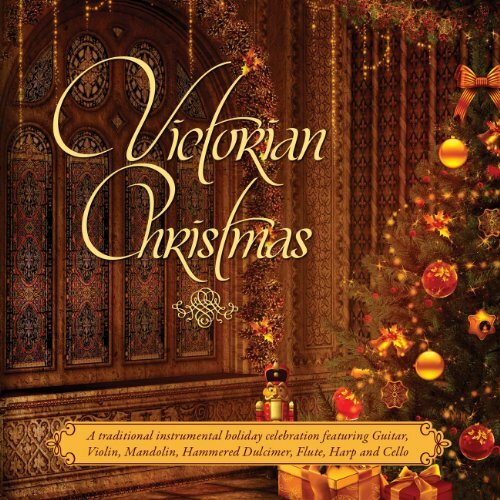 Don’t miss my free unit study and planner for Dickens A Christmas Carol! If you think about it, great movies are great for a reason. They show mastery of storytelling, plot structure, theme, motivation, suspense, motif, and more, but in a visual format. Movies are actually an excellent way to introduce a reluctant reader or writer to the skills of literature analysis. And for the student who loves to read and write, it’s a fun way to dig into the skills of cinematic storytelling! You can make an incredible comparison study from a movies as literature unit: how do the elements differ on the page and on the screen? This was actually something my son took on for himself a few years back, and he learned a lot from it. It’s a practice he still carries today! 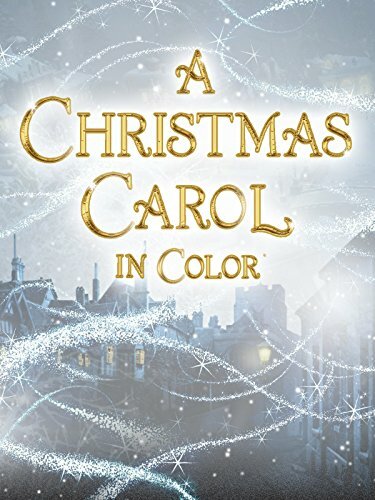 A Christmas Carol A Christmas Carol A Christmas Carol in Color! 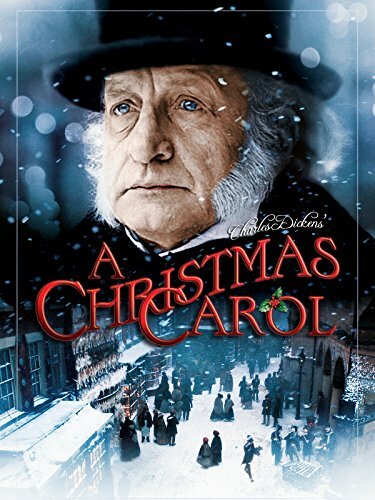 Charles Dickens’ classic short story, A Christmas Carol, is an excellent work to start out with for a movies as literature study. For kids in junior high and high school, you can go deeper into the study, even adding in a comparison project with the book. 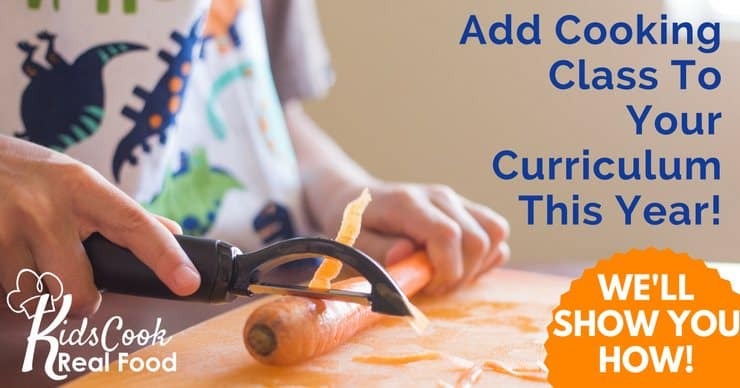 And there are fantastic activity ideas for every age! The spine of this study is the Cinema as Literature Learning unit by 7Sisters. This unit brings junior high and high school students through the movie, teaching them various literary elements along the way. It is based on the movie starring George C. Scott. 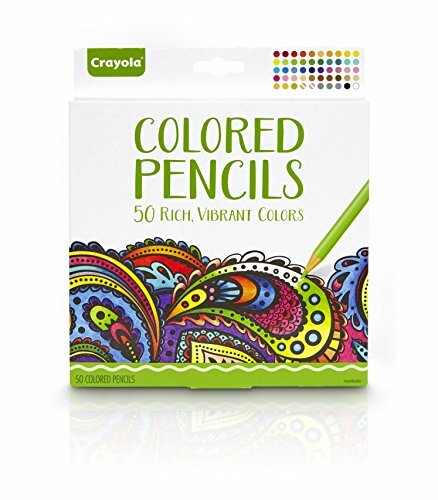 This version is engaging, easy to find, and a really good version. Students will start out by watching the movie and recording their initial thoughts. Later in the study they will watch it again, digging deeper into the questions. At the end of the study is a writing project designed to make your kids think through what they’ve studied, but in a fun way. And of course, there’s an answer key for you! If you would like to add the book, it does a lot to extend out the study! 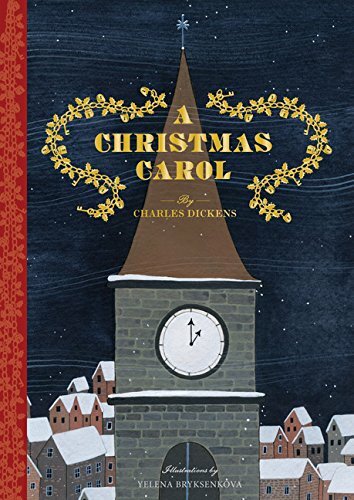 We really enjoyed doing A Christmas Carol (and other works by Dickens) as a read aloud. You can do some really fun voices with it, and it allows for a lot of good discussion. It’s totally fine to do part or all of the guide questions through discussion! 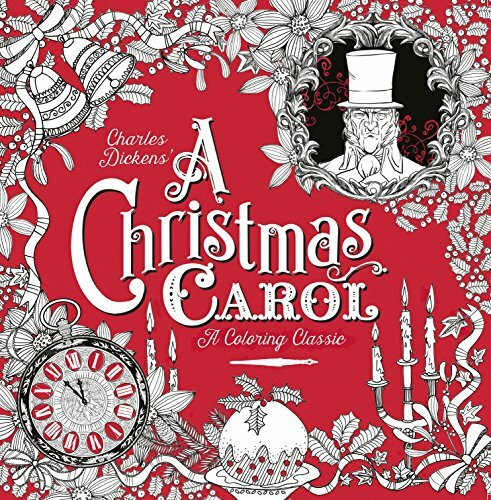 Dickens can be pretty wordy though, so if you’re not up for reading it all yourself, you can also listen to it as a family on Audible. This also allows your kids to listen to it more than once! And if your child prefers to read the book on their own, go for it! 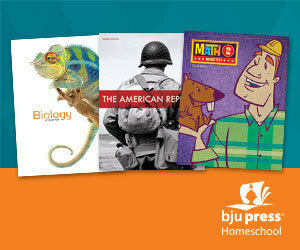 The literature guide will bring your child through the vocabulary, comprehension, literary analysis, and more. 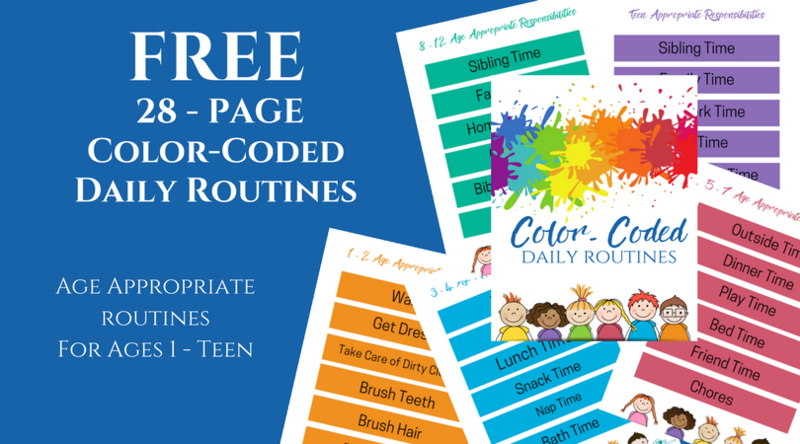 There are so many fun activities you can do to round out this unit, or to bring younger kids into it. 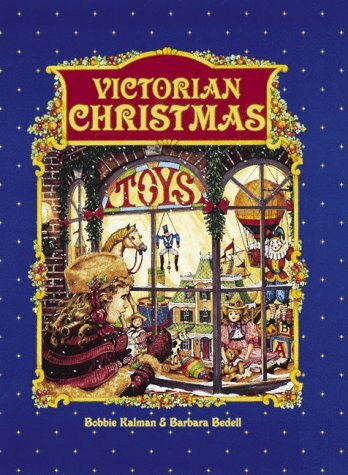 It makes a really fun December unit – literature, history, and Christmas in Victorian Britain! 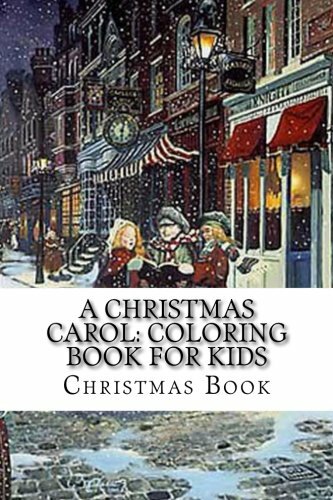 My Pinterest Board for A Christmas Carol has lots of fun activities to choose from! 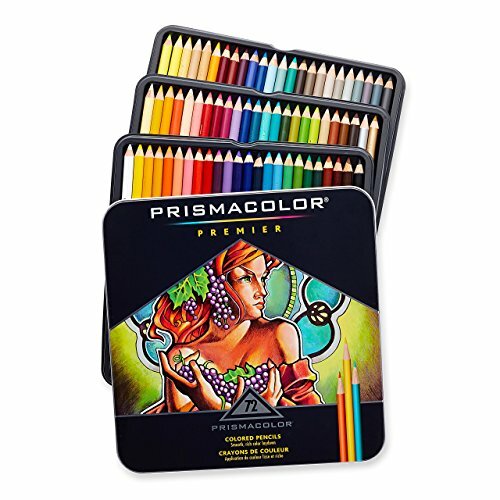 If you’re looking for an illustrated version, this one is gorgeous. 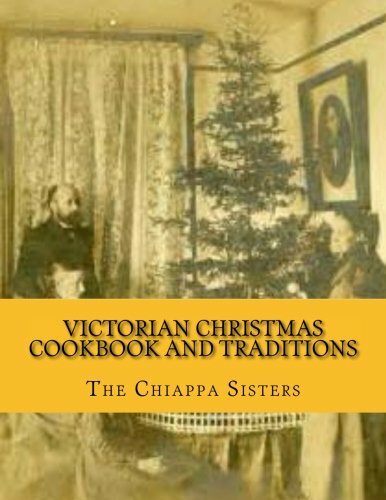 And if you give books to your kids for Christmas, it would be a good one to consider!